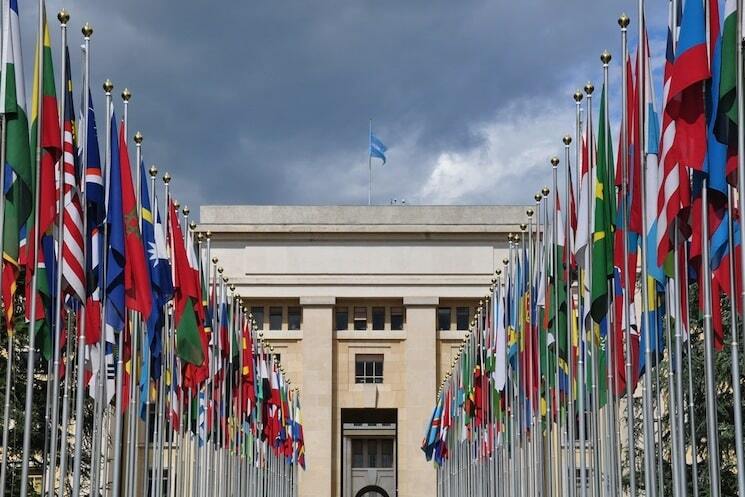 Geneva, the second-largest base for the United Nations, an organisation which focuses on five main goals including to maintain International Peace and Security , Promote Sustainable Development , Protect Human Rights , uphold International Law and deliver Humanitarian Aid. Myself and Hiren Koyani traveled to Switzerland to have a peak inside the works of the global organisation. The UN has many things in which it involves itself with. Peacekeeping is a huge aspect of the organisations work, with presence and involvement in the Ukraine crisis, work to deter global threats of terrorism and other more general peacekeeping operations across all 7 continents including work in the Democratic Republic of the Congo and Haiti. More information regarding the current peacekeeping operations can be found here.